In this day and age, it’s hard to open a magazine or turn on the television without hearing about the on-going energy crisis—from the scarcity of non-renewable resources to the devastating environmental and public health impact of historic reliance on fossil fuels—and at times the outlook is pretty grim. Not only have laissez-faire attitudes toward energy consumption contributed to an overwhelming degradation of our natural world, but they have conspired to spur energy costs ever upward—a reality that hits home with each utility bill and regular energy cost hikes that often accompany said bills. At Salinas Solar Installation, we’re proud to offer an alternative to that exhausting battle with the utilities company, and once you consider the benefits (both in financial savings and in environmental consciousness) it’s pretty easy to see the steadily increasing interest in Salinas solar energy system installations. Solar is eco-friendly – There’s no doubt that more and more people are looking for ways to ensure that the world (and its many natural wonders) will be around for the years to come, so that future generations will be able to enjoy a natural world that has not yet been marred beyond recognition. Now is the time to take steps toward insuring that future. And the first step is a free consultation with the solar power experts in Salinas. Solar saves energy – For many, the allure of Salinas solar panel installation derives partially from a desire to minimize reliance on traditional utilities and the providers that decide just how much to charge for the services that we just can’t live without. And there’s really nothing as rewarding as looking beyond the middle man and celebrating the energy that’s readily available and waiting for us to use it. Solar saves money – Harvest the energy of the sun, abandon your reliance on the grid and then sell the excess energy back to the same utilities service providers. There are just so many different ways that a high-quality Salinas solar energy system will save you money for decades to come, and in no time those savings will pay you back for your investment (and then some). Solar delivers rewards – Thanks to government subsidies and financial incentives, there’s never been a better time in US history to initiate a transition to solar energy. 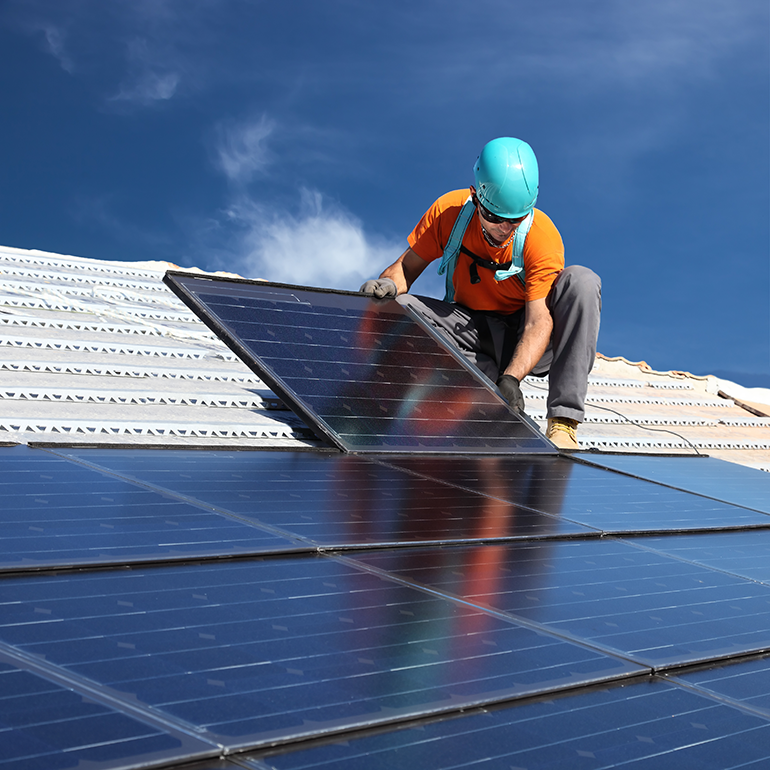 At Salinas Solar Installation, we’re well-versed in the requirements, paperwork and payouts of all of the various incentive programs, and of course we’ll guide you through the process to ensure that you’re always maximizing your advantage when you go solar. 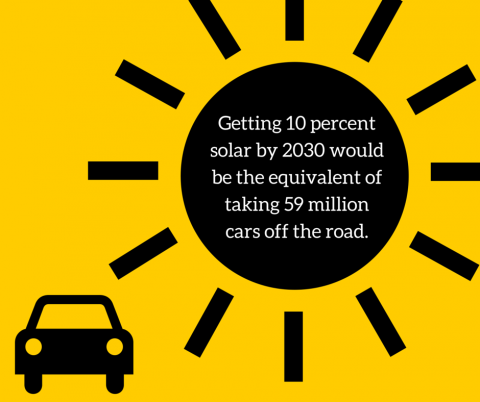 Solar is the future – It’s just a matter of time now. Fossil fuels were never a permanent solution, and there’s no reason to hang onto them any longer than necessary, especially now that we’re seeing the devastating range of consequences for such a diehard reliance on an imperfect energy solution. Go solar today, and step into the future. Whether you’re looking for a way to minimize energy costs at home or you’re planning strategies to demonstrate your business’s dedication to an environmentally friendly mission, at Salinas Solar Installation, we will help you take your next step into a greener future. Dial 831-263-1411 today for a free, no-obligation consultation with a top-tier Salinas solar installation company driven by passionate solar enthusiasts dedicated to making the community a cleaner place for generations to come.